Dr. Jerrold Diamond graduated from the University of Alberta, Faculty of Dentistry in 1991, and has been in general dental practice in west Edmonton for 25 years. Dr. Diamond has attended numerous courses and seminars at various institutions across the United States and Canada. 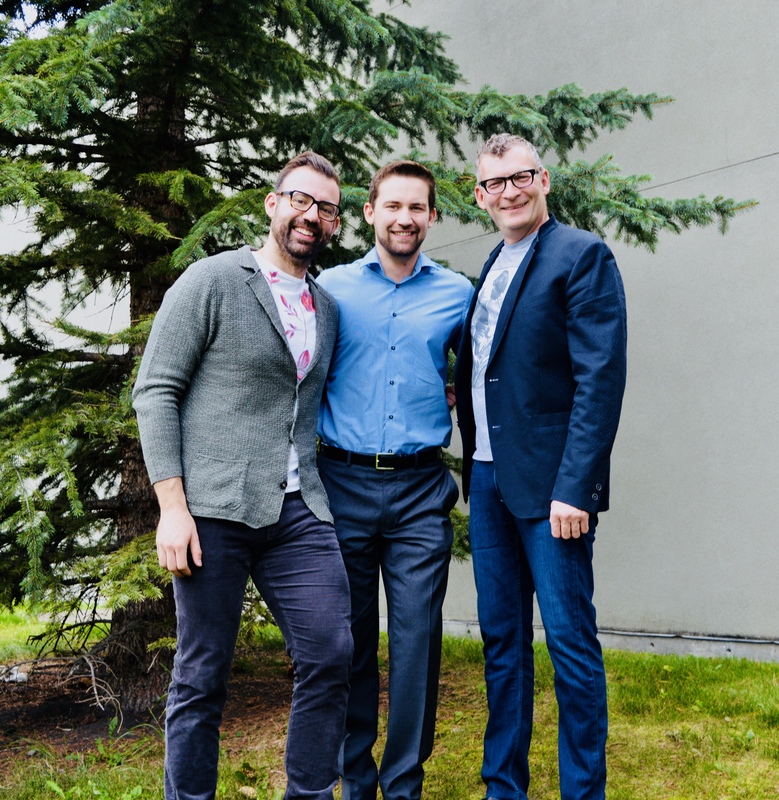 Dr. Diamond is a member in good standing with the Alberta Dental Association, the Edmonton and District Dental Society and the Canadian Dental Association. In his spare time, Dr. Diamond enjoys playing tennis, travel, cycling, supporting the Edmonton Oilers and spending time with his family. Dr. Diamond is committed to providing kind and customized dental care to his patients, while maintaining a relaxed and enjoyable clinic atmosphere. Dr. Costantino Renzi was born and raised in Edmonton, AB. He received an Honors B.Sc. in Neuroscience in 2004, and a Doctor of General Dental Surgery degree from the University of Alberta in 2009. He is able to administer oral, conscious and I.V. sedation, and is a member in good standing of the Alberta Dental Association. In his spare time, Dr. Renzi enjoys weightlifting, running, embracing geek culture, raising orchids and his kids. Dr. Renzi strives to provide effective and caring Oral health care for his patients, and enjoys doing so in a relaxed and open environment. Dr. Curtis Winand grew up in a modest town of hard-working country folk in the middle of nowhere in Saskatchewan. He attained a B.Sc. in Medical Science, and his Doctor of Dental Surgery degree from The University of Alberta in 2017. Dr. Winand has special interest radiology related research regarding cavity detection with the use of x-ray imaging, along with strategies to reduce radiation exposure to patients. In his spare time, Dr. Winand loves playing golf, snowboarding, weightlifting, vacationing somewhere warm, and cheering for the Roughriders (when they’re winning!). Don’t worry – he loves Edmonton and is here to stay! Dr. Winand strives to help his patients smile brighter by focusing on patient education, while doing so in a cool, relaxed and cheerful clinic ambiance.